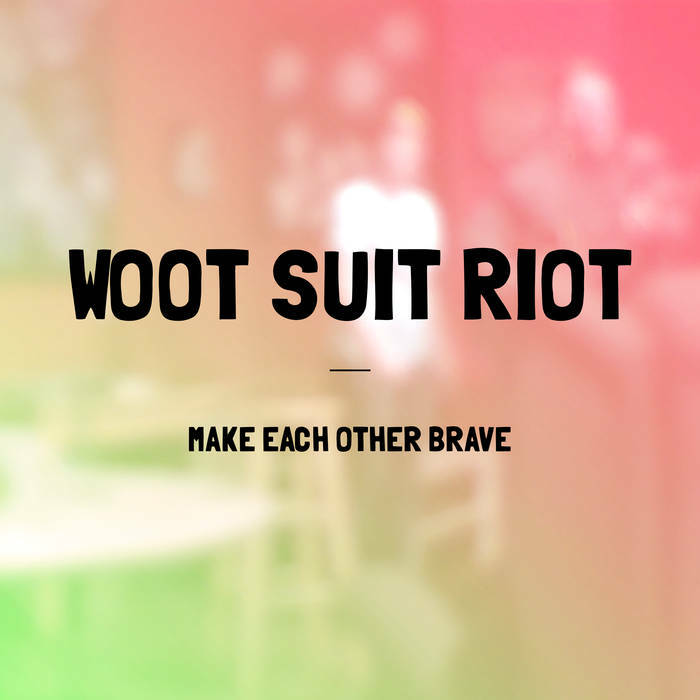 We are Woot Suit Riot, the band! Here you can find the work of the musical contingent of the group of people that make up Woot Suit Riot. We are Jim Tigwell and Kayleigh LeBlanc. This is the most helpful way! 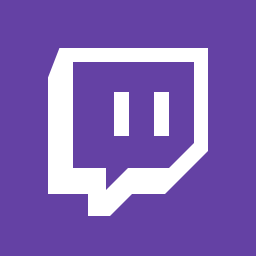 You can pledge your monthly support on Patreon to help us out on an ongoing basis, and get access to some neat perks, like early downloads of releases, patron-only livestreams, and work-in-progress recordings and videos, to name a few. Our first album, “Make Each Other Brave” is available for purchase on Bandcamp, iTunes, Google Play and Spotify. You can find more of our music on Soundcloud and Youtube. Huck and Jim challenged themselves back in 2016 to record one cover song every month for the entire year. Check out our Soundcloud playlist to have a listen. In December 2016, we performed a set of Christmas music for the Santa Train in St. Jacobs, ON. We just happened to make a quick and dirty recording of this set! Have a listen.